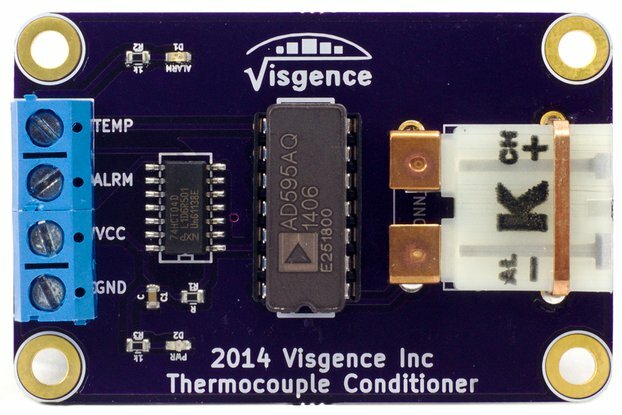 The Power DAC Shield is a bi-phasic, digital-to-analog converter shield for Arduino boards. New Power DAC Module for 3.3V systems available now! 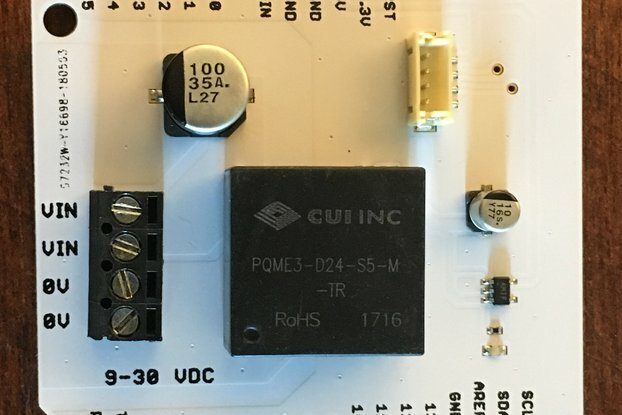 The Power DAC Shield is a digital-to-analog converter shield for Arduino boards. It has 12 bit resolution and can generate true AC waveforms when using a bipolar power supply (positive and negative voltage). 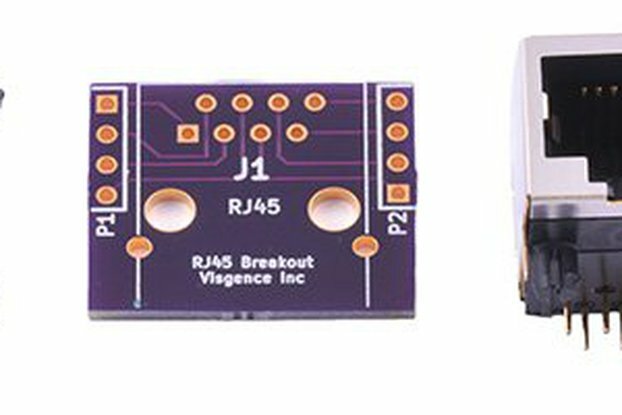 While the Arduino's analog outputs generate PWM signals, the Power DAC Shield provides a true analog voltage. That means that you can use it in many applications, such as motor drives and audio, where PWM would not work. 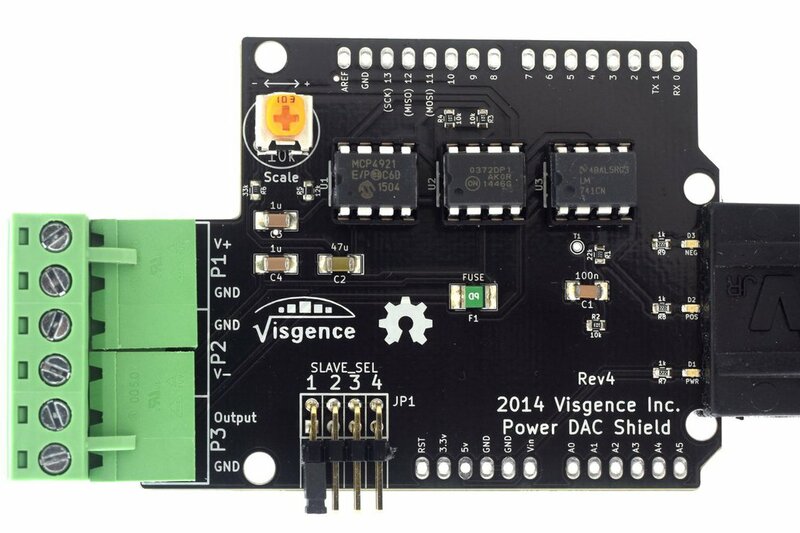 The Power DAC Shield uses SPI to communicate with the Arduino, allowing up to 4 to be stacked while leaving most of the Arduino's IO free for use by other shields or for connecting to other parts of your project. With Rev 4.5, we've added pluggable headers to make stacking even easier! 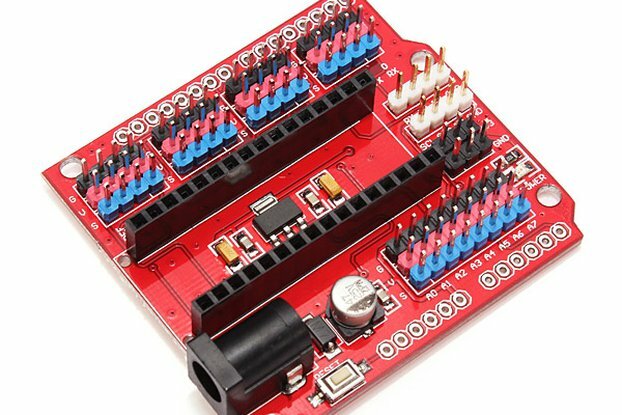 Logic is compatible with 5V Arduino boards like the Uno and Mega. 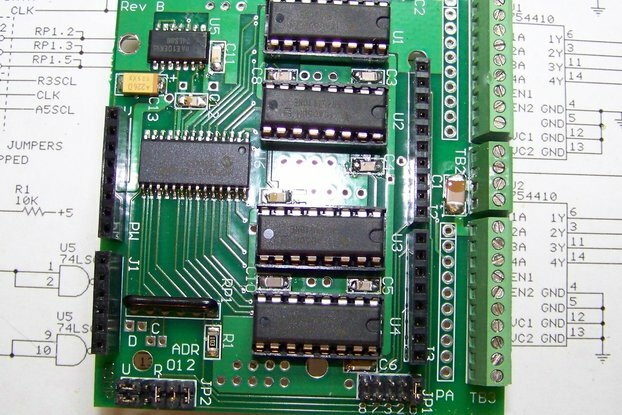 The shield will not work with 3.3V boards like the Arduino Due. 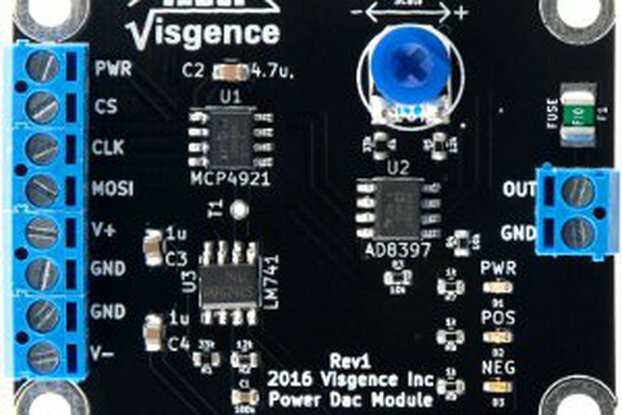 The Power DAC Module works with 3.3V boards like the Due. 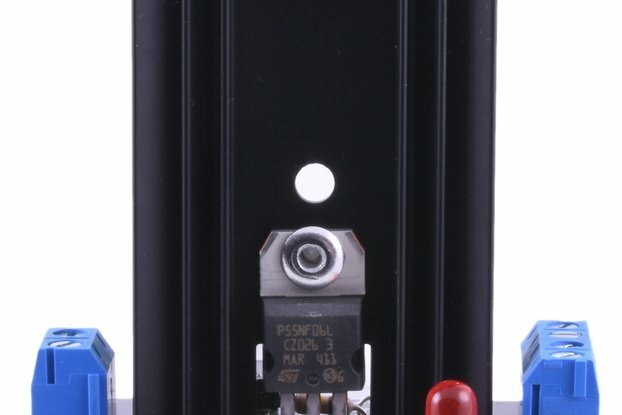 Output fuse is different model than rev 4.5, but overall specs are the same.